Well under 500k! 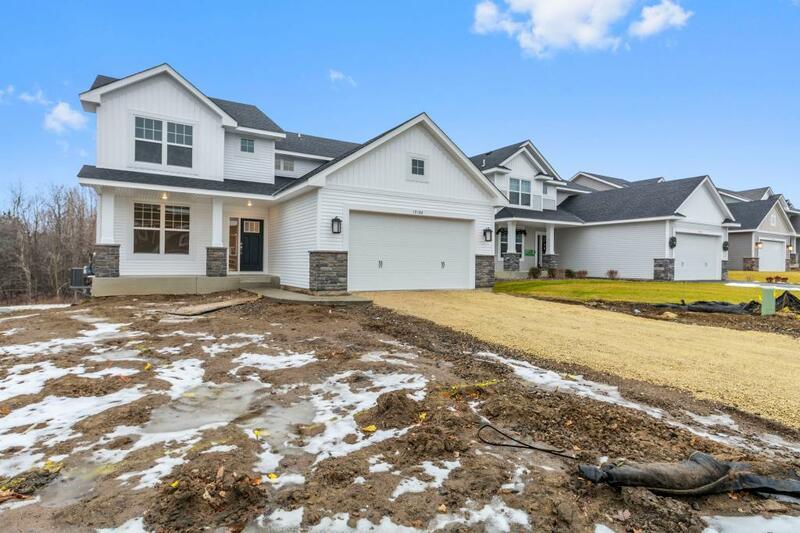 This 4bd/3bath home features our Luxury Ei level of finish. Upgraded gray cabinets in kitchen, along with tile backsplash. We've carried the laminate through the most of the main floor. The upper level carpet and padding has been upgraded. Walk-out lower level can be finished in the future and includes rough-ins for future bathroom. Yard includes full sod and irrigation.